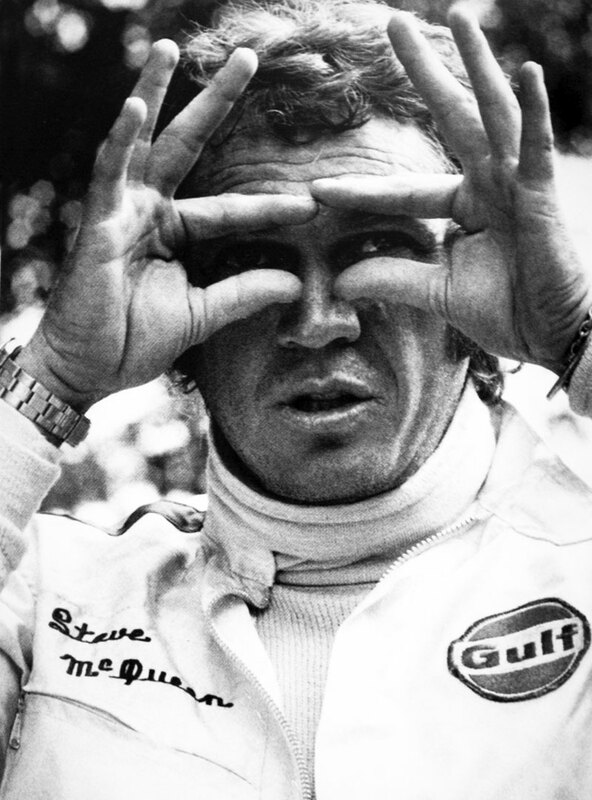 Before we begin, we need to bust a myth about Steve McQueen and Rolex. 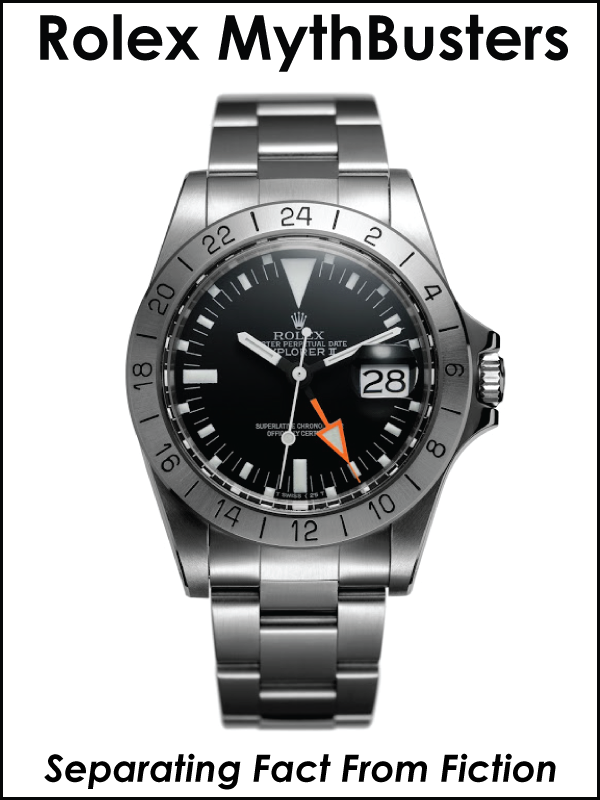 Many years ago, an Italian auction house started referring to the Rolex Explorer Orange hand [Reference 1655] as the Steve McQueen Explorer. 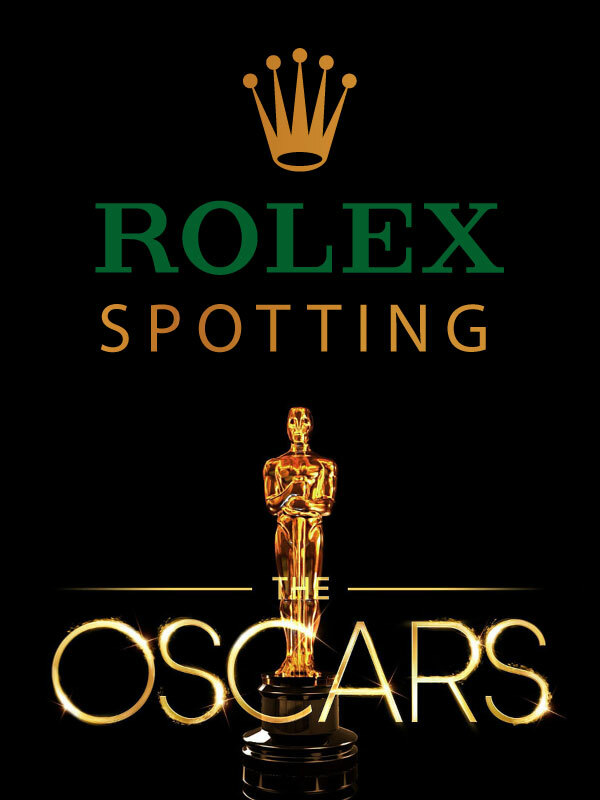 The only challenge is that Steve McQueen never wore any Rolex expect his trademark stainless steel Rolex Submariner [Reference 5512 & perhaps a Reference 5513]. 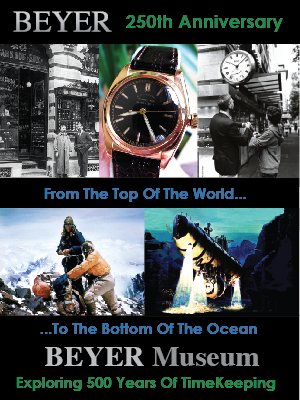 From the research I have completed it appears he owned at least two stainless steel Rolex Submariner models. 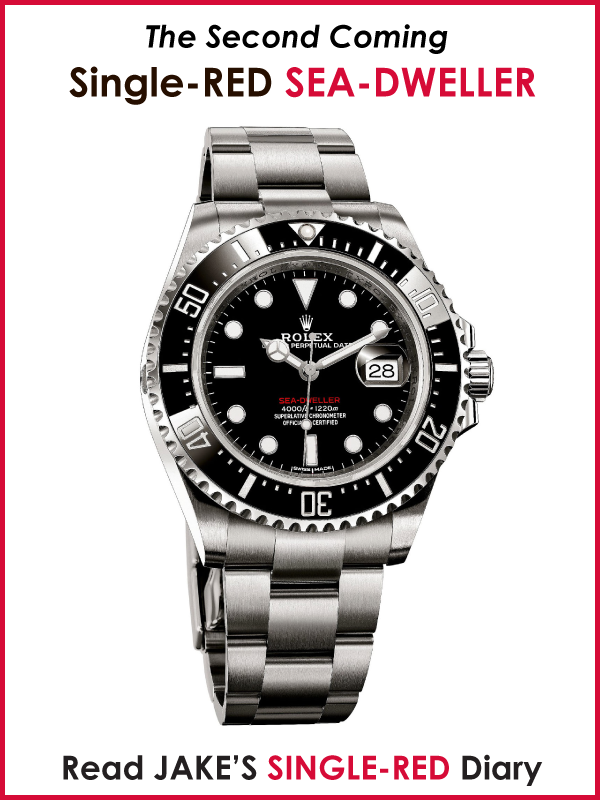 The false myth likely was perpetuated since somebody saw a photo of him wearing a Submariner (like the one below) that did not show the face of the watch and they falsely assumed he was wearing a Rolex Explorer II, when in reality he was wearing a Submariner. 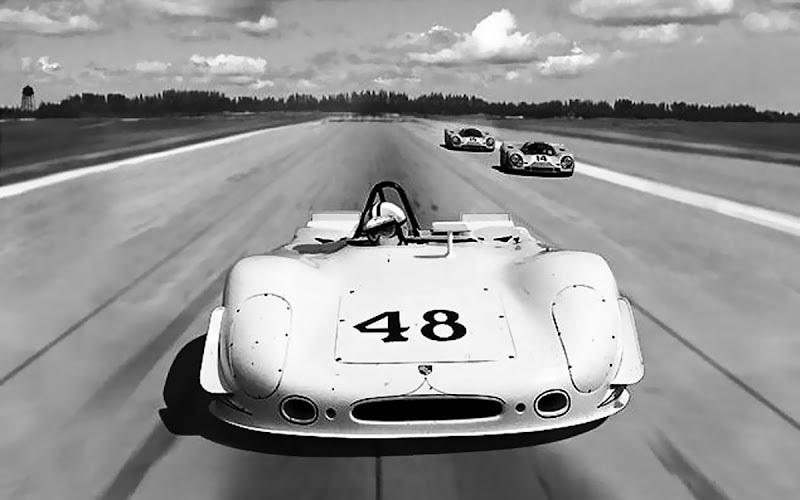 If the person/s who falsely perpetuate the myth seen the photo below, taken from the same series, or bothered doing any real homework, they would have known better. 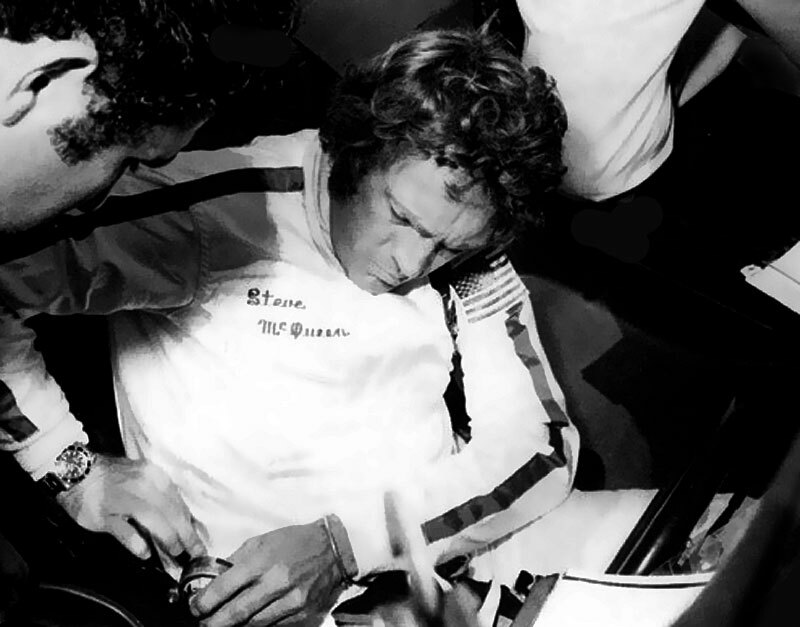 Steve McQueen was close friends with fellow actor Paul Newman as we will see later in this story. 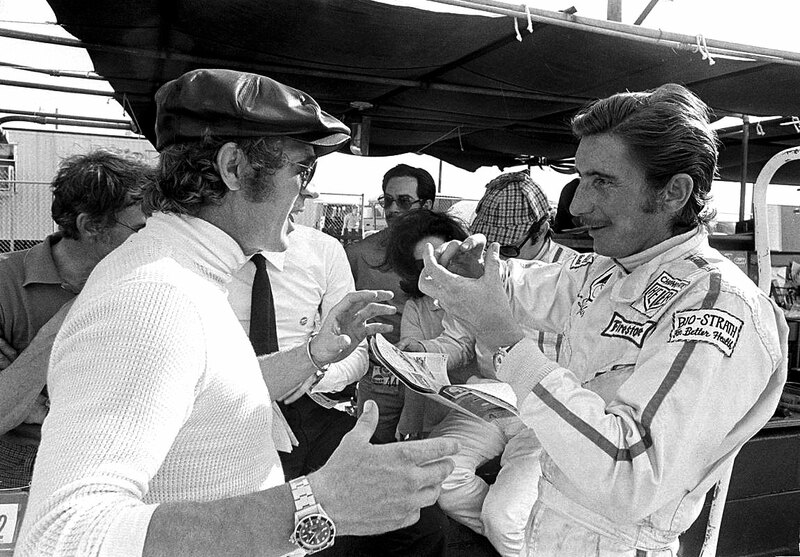 Both had much in common like racing cars and motorcycles. 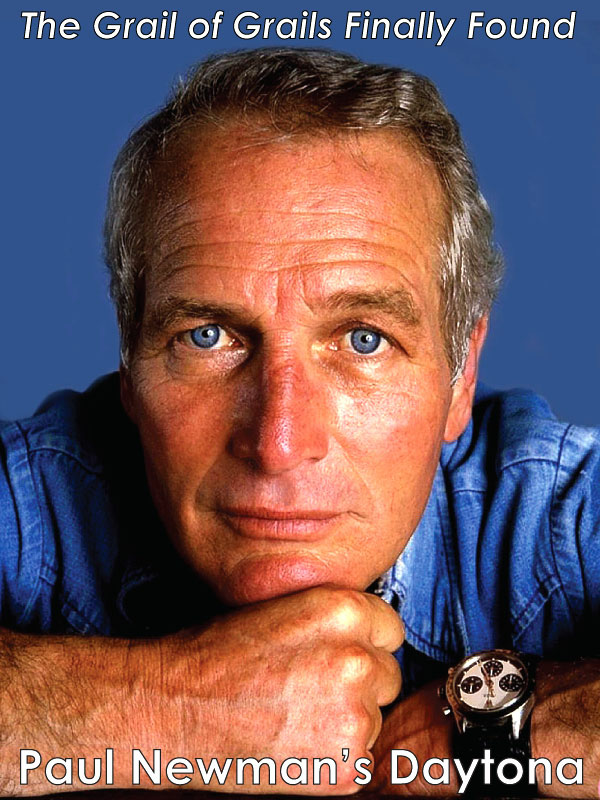 Steve McQueen wore his trademark Rolex Submariner [Reference 5512] and Paul Newman wore his trademark Paul Newman Daytona as seen below. 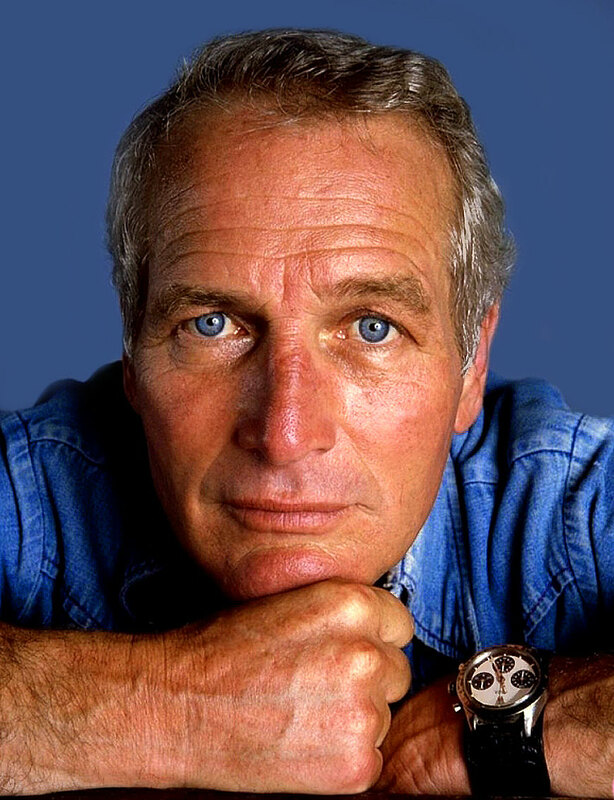 I put this photo below the one above because they are both wearing their Rolex sport watches with blue denim shirts. 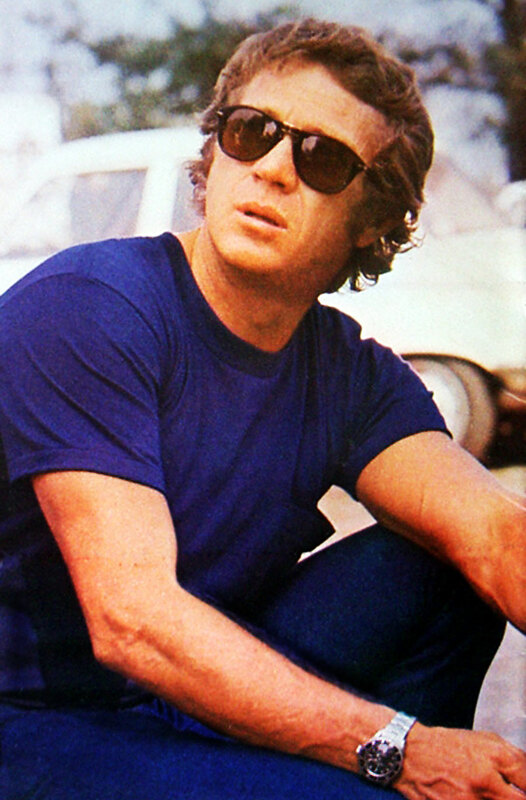 Ironically, Steve McQueen was supposed to co-star with Paul Newman in Butch Cassidy And The Sundance Kid, but his lawyers and agent could not come to terms with Paul Newman's attorneys and agent on who should get top-billiing!!! 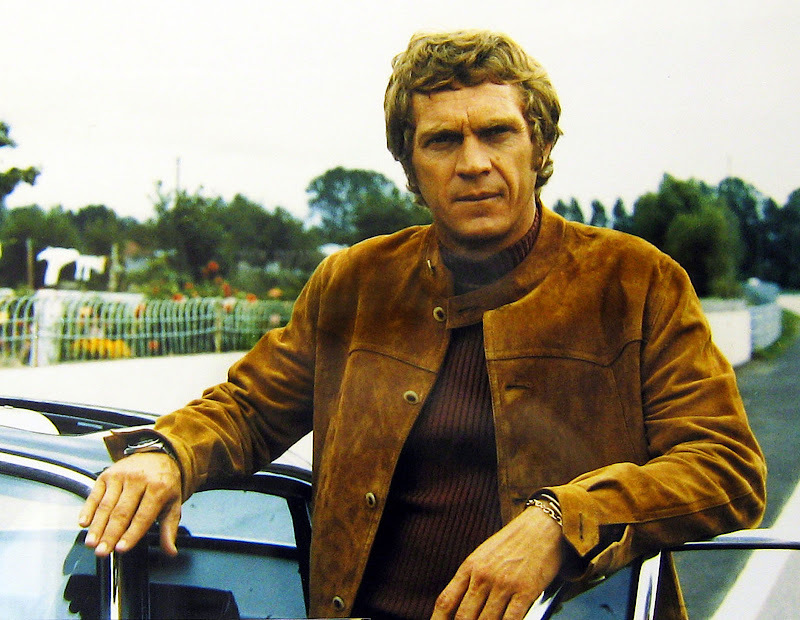 Steve McQueen missed some other great roles. 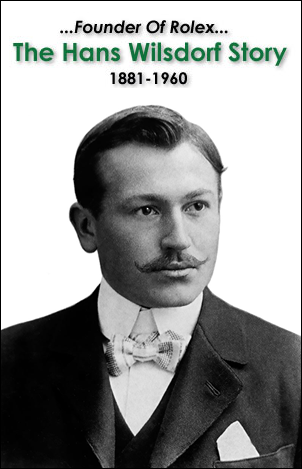 For instance he was offered the lead role in Breakfast At Tiffany's, but could not play the role due to his prior commitment for Wanted: Dead Or Alive. 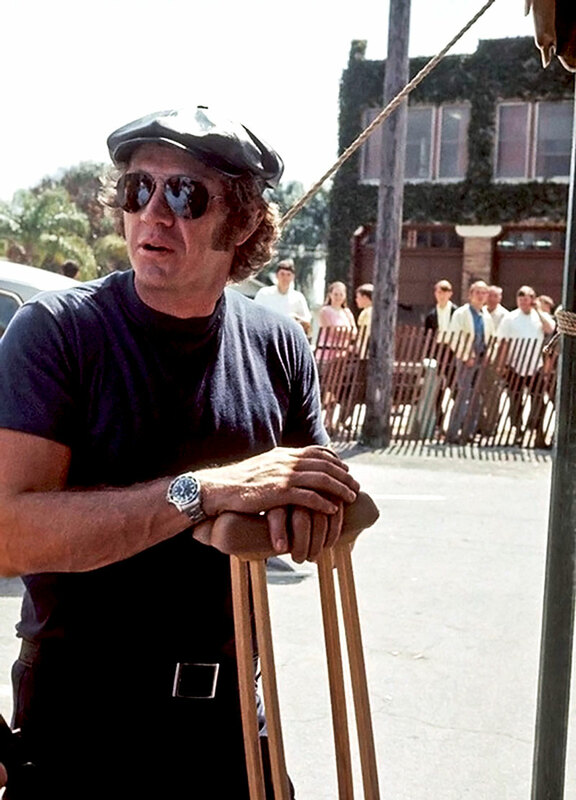 Steve also passed on starring in Dirty Harry and The French Connection because he did not wish to play in another cop role. 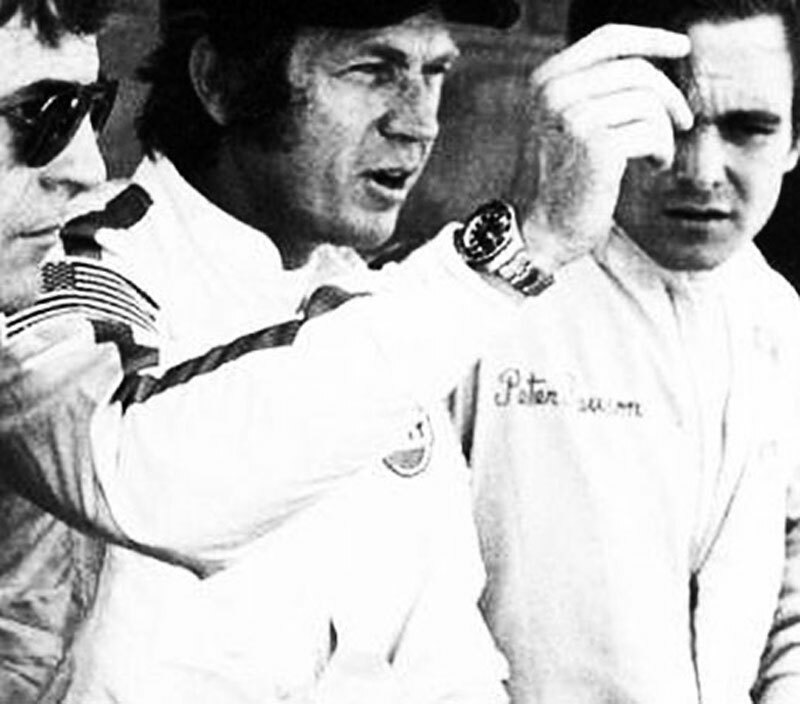 One of things that was cool about Steve McQueen was the way he wore his Rolex Submariner on his right wrist. 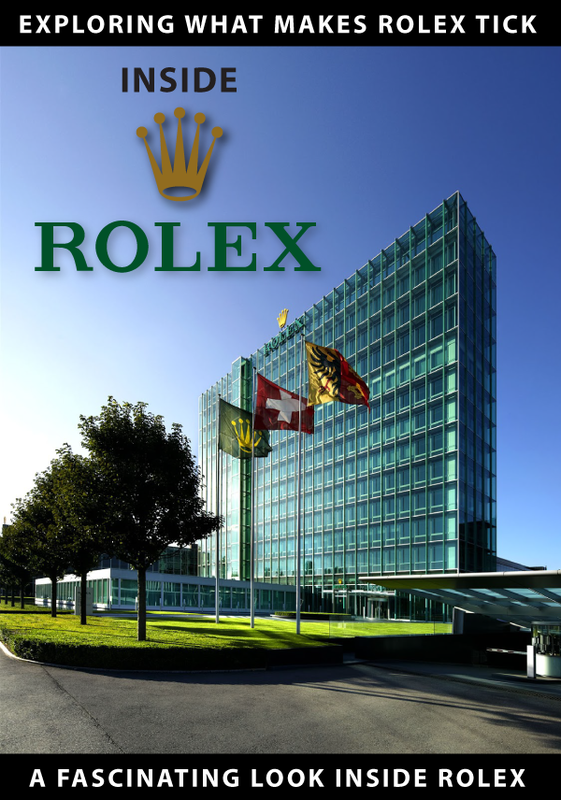 Back in August of 2009 I attended The First Annual Rolex Vintage Concours & GTG (Get Together) in Carmel-By-The-Sea at Fourtané Jewelers which was absolutely mind-blowing!!! 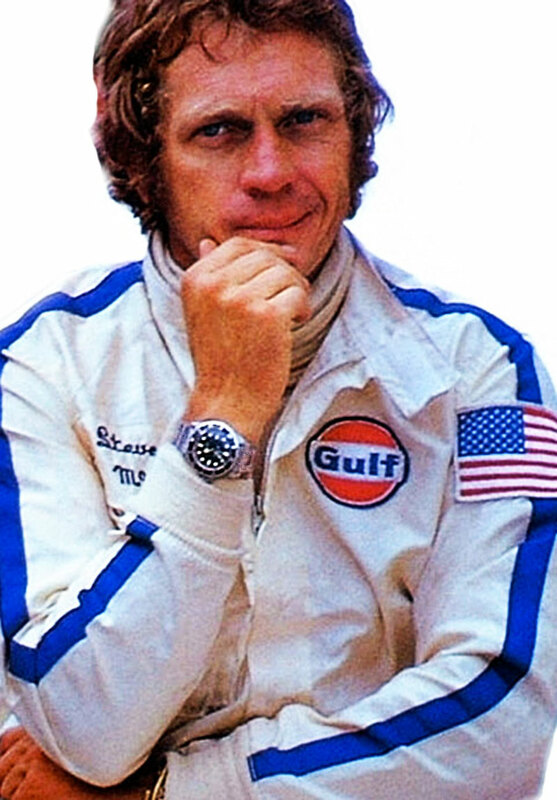 Fourtané had so many historically significant watches on display including Steve McQueen's actual Rolex Submariner [Reference 5512] and they let me put it my wrist. 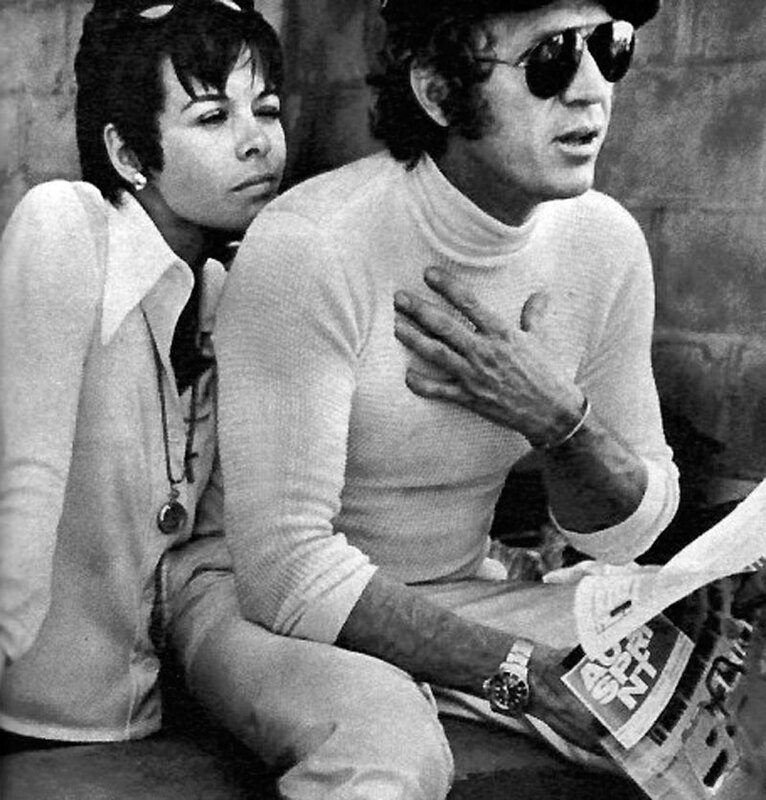 I intentionally put Steve McQueen's Rolex Submariner on my right wrist because I knew that was how The King Of Cool wore it. 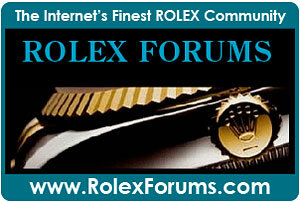 Wrist Shot Of Steve McQueen's Actual Rolex Submariner On My Wrist!!! 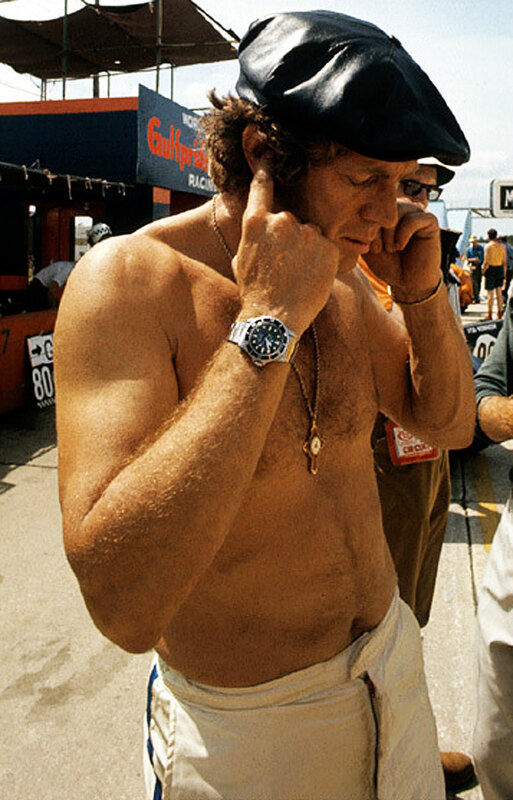 I must also say that wearing Steve McQueen's actual Submariner on my wrist was about as close to a religious experience that I as a Rolex Fanatic have ever had or will likely ever have. 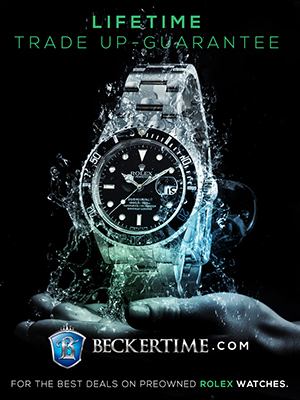 I just kept staring at the watch in absolute awe!!!!!! 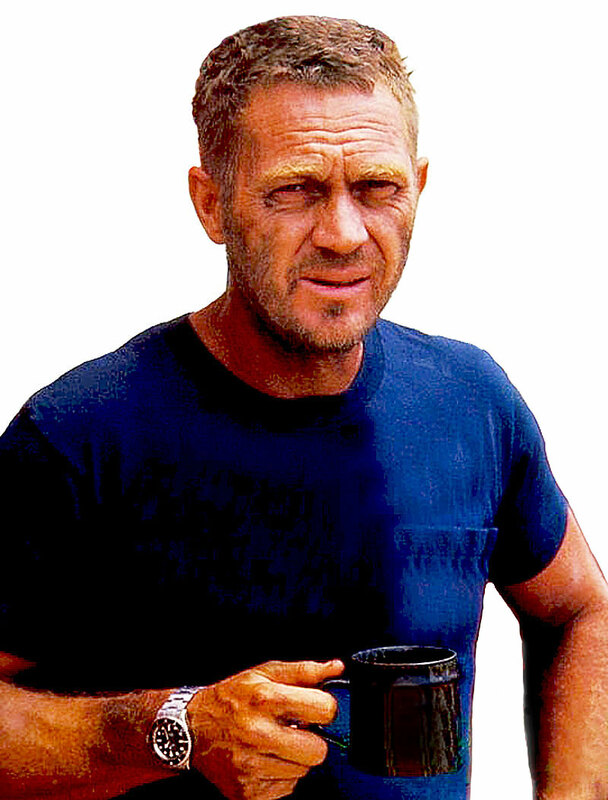 I know this sounds kind of crazy, but Steve McQueen's Rolex Submariner seemed to emanate some kind of amazing energy or aura. 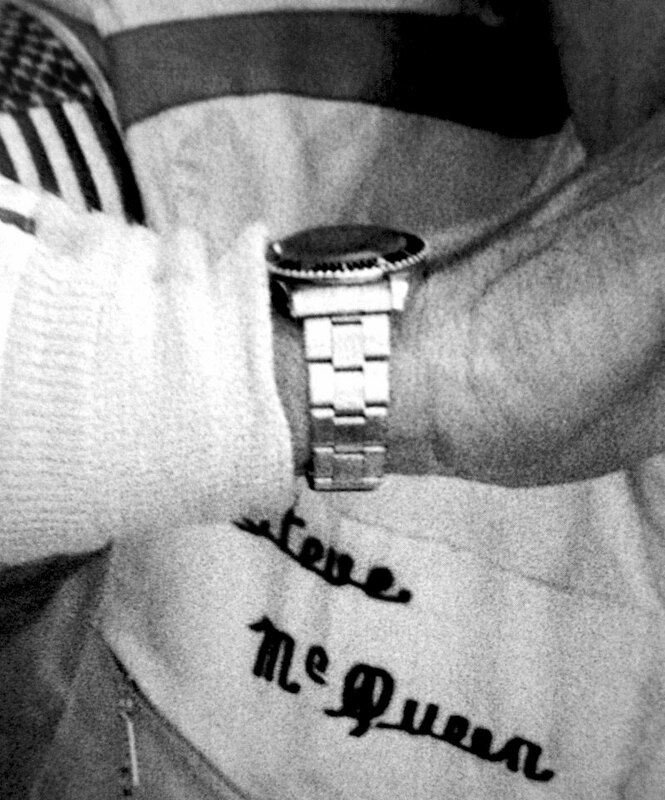 I somehow felt connected in some kind of cosmic or spiritual way with Steve when I put his watch on my wrist. 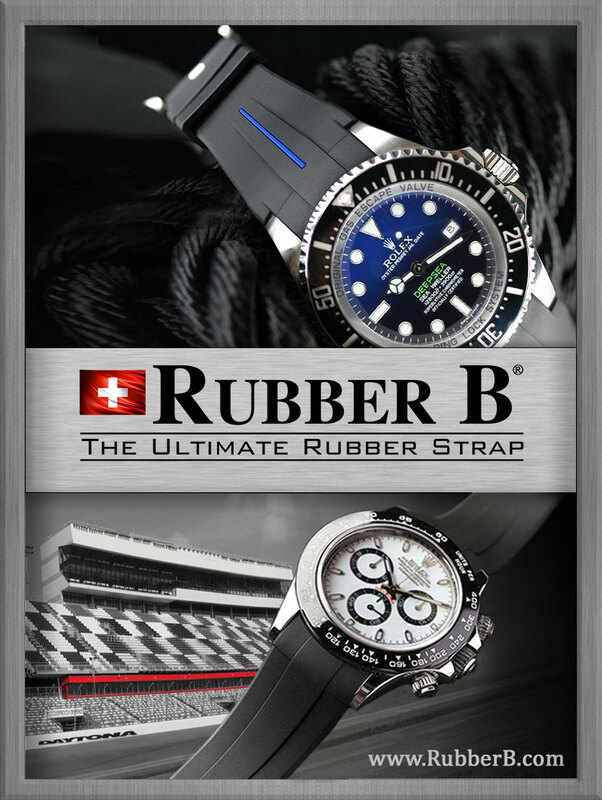 I clearly remember just completely tripping on the fact I was wearing his Rolex Submariner on my wrist. It still sends chills down my spine when I think about it!!!! 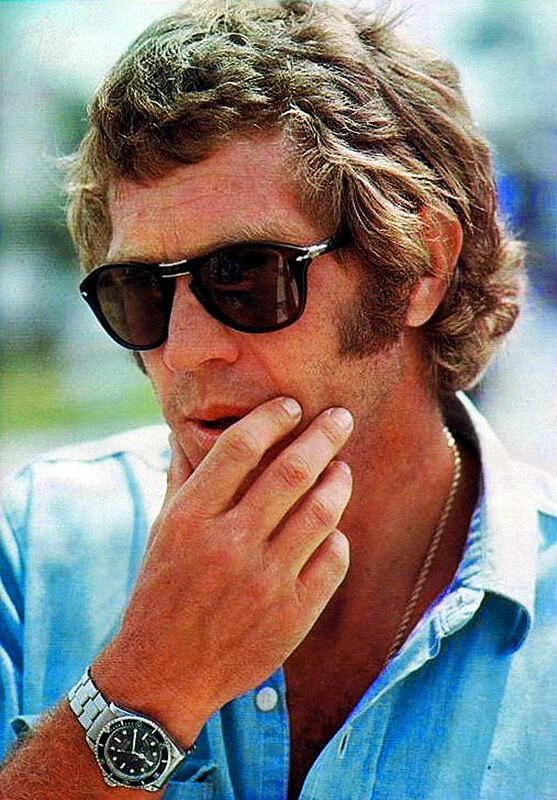 Anyway, Steve McQueen is a high priest of Rolex Coolness, right up there next to Paul Newman, Sean Connery and Chuck Yeager. 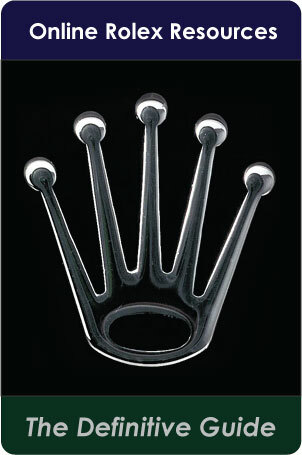 Just mind-blowingly cool!!!!!!!! 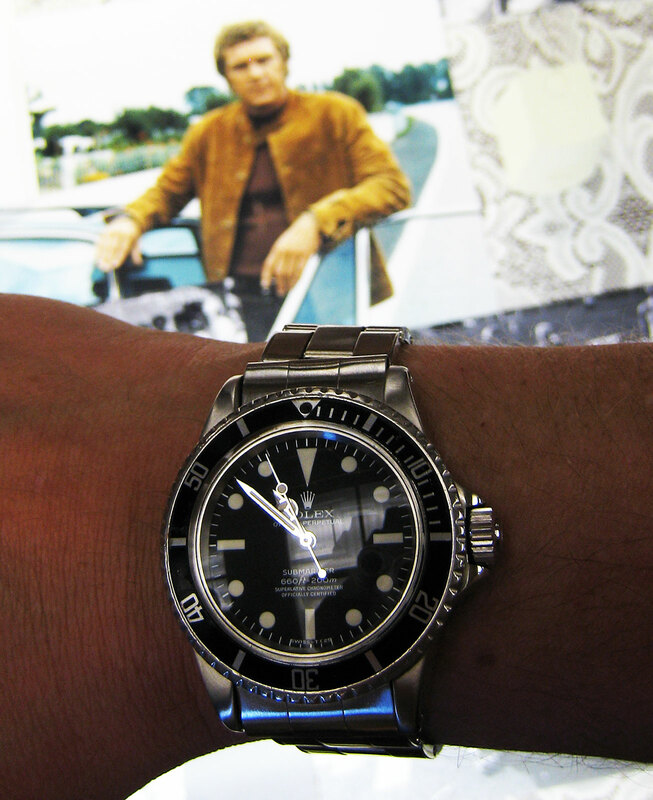 By the way, and I know this sounds kind of goofy, but I am being completely candid with you: Just last night I was wearing my LV Submariner as I usually do on my left wrist and for some reason I switched it to my right wrist and then I started Deja Vuing about Steve McQueen's Submariner. 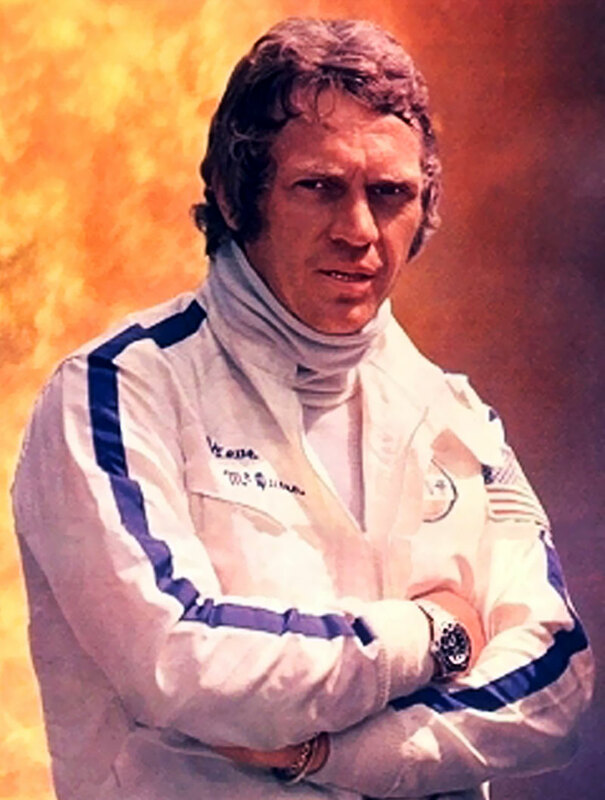 The reason I was Deja Vu'd out was because when I kept staring at it, it kept reminding me of something and then I realized it was Steve McQueen. 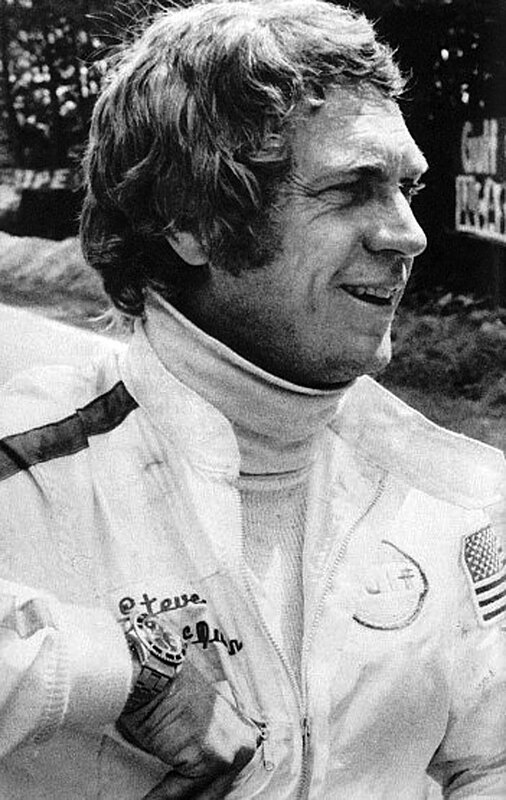 Steve McQueen played a race car driver in the 1971 movie Le Mans and fell in love with racing. 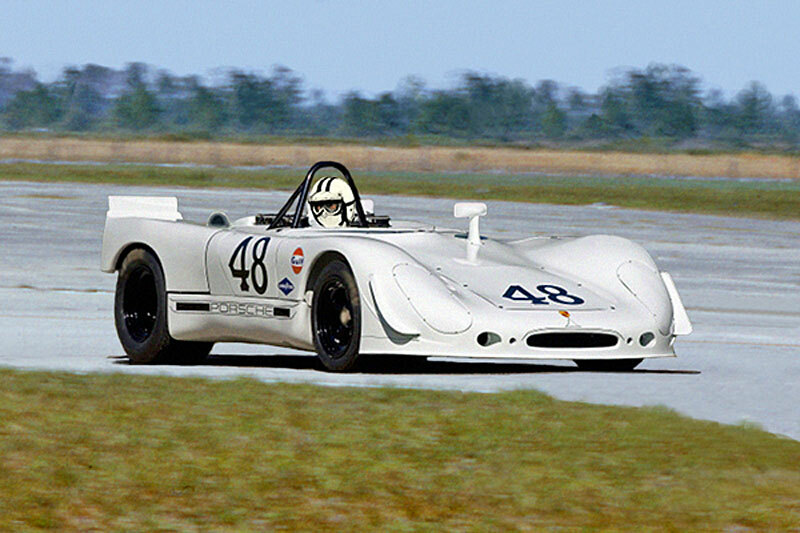 In all the photos below, we see Steve McQueen racing in 1970 at the 12 hours of Sebring Race which he almost won despite driving with a cast on his left foot from a motorcycle accident just two weeks prior. 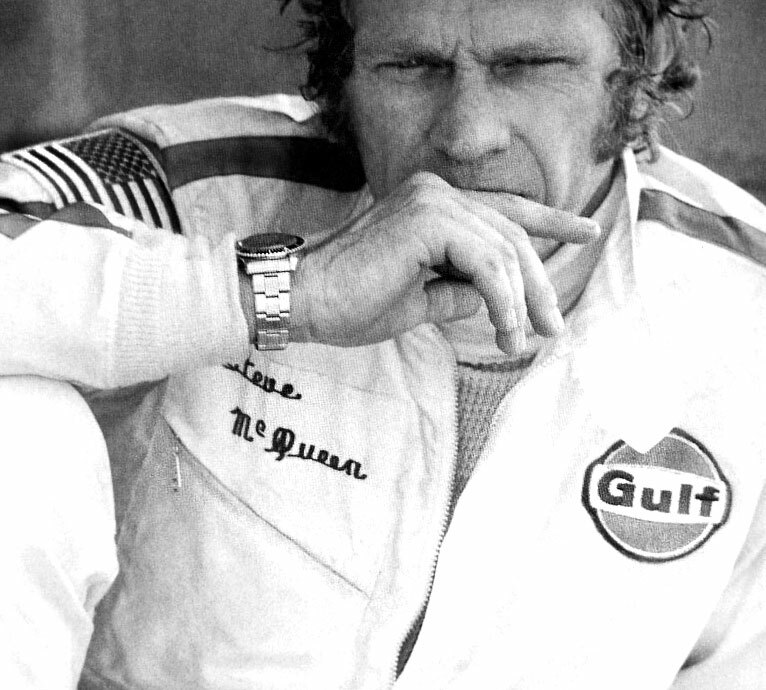 In this first photo we see Steve McQueen at Sebring in 1970 wearing his trademark Rolex Submariner (Reference 5512). 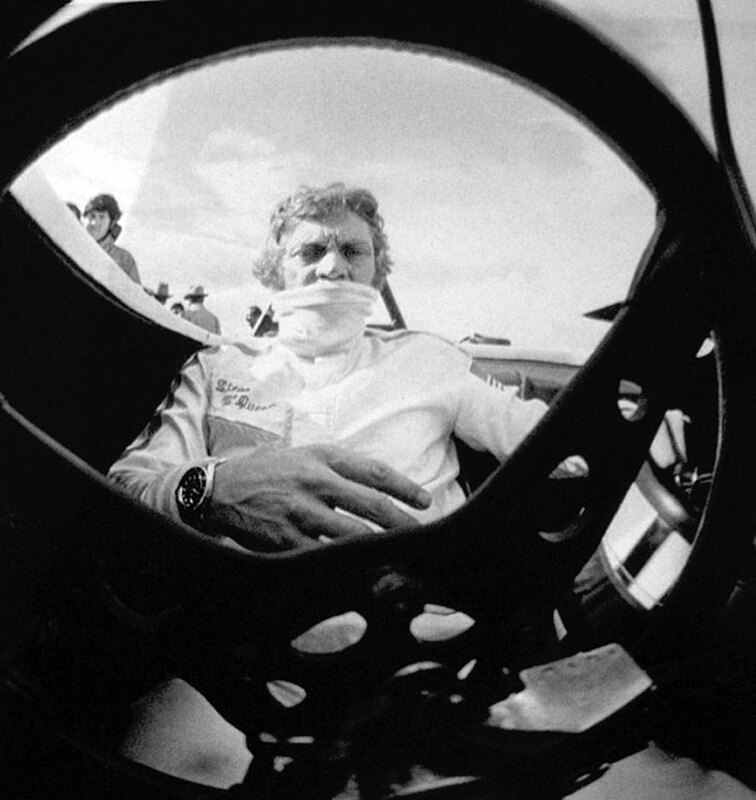 I included a video interview of Steve McQueen at Sebring in 1970 talking about how he was racing with his broken foot!!! 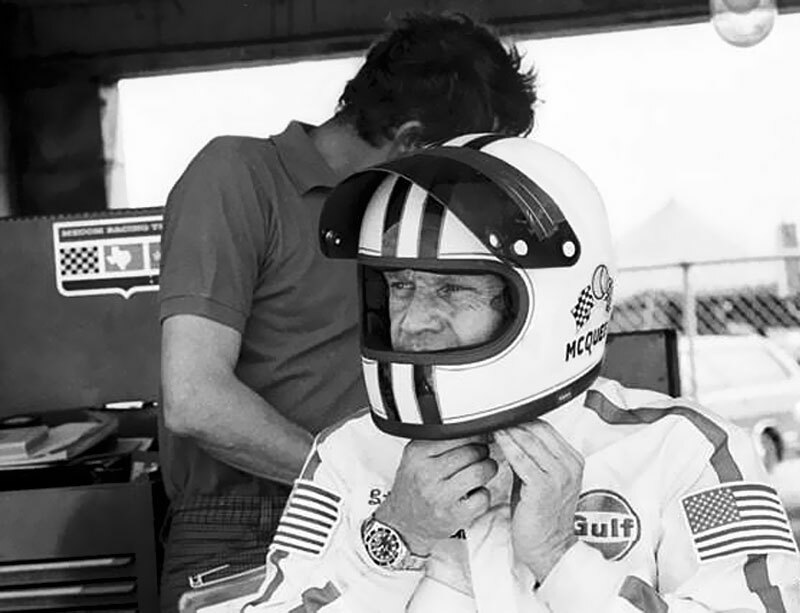 In the photo below, taken on the Sebring race course in Sebring, Florida on March 20, 1970, we see Steve McQueen getting advice from Swiss race car driver, Jo Siffert, on how to race Porsche 917.